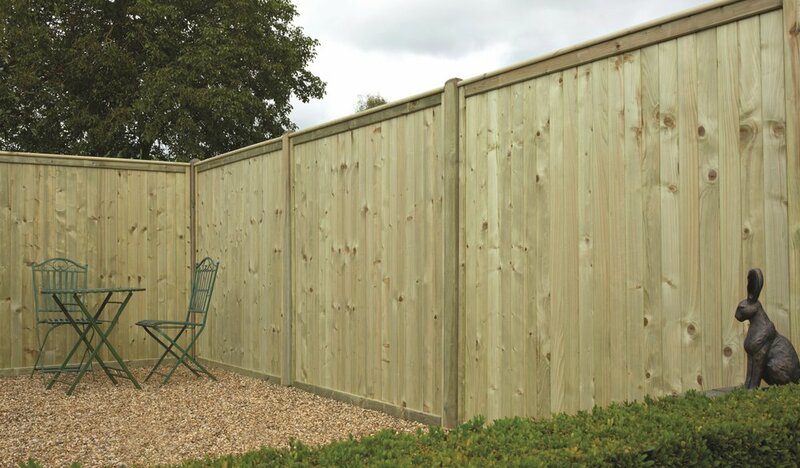 On The Fence offers a wide range of fencing products, giving our customers a choice of styles, sizes and materials to make their outdoor space unique. 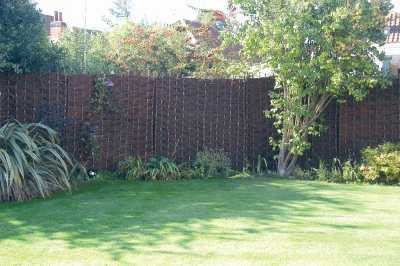 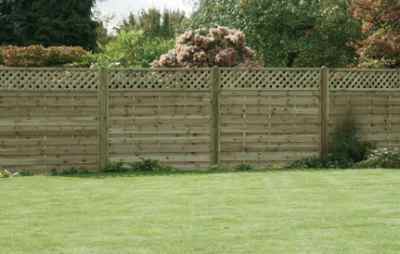 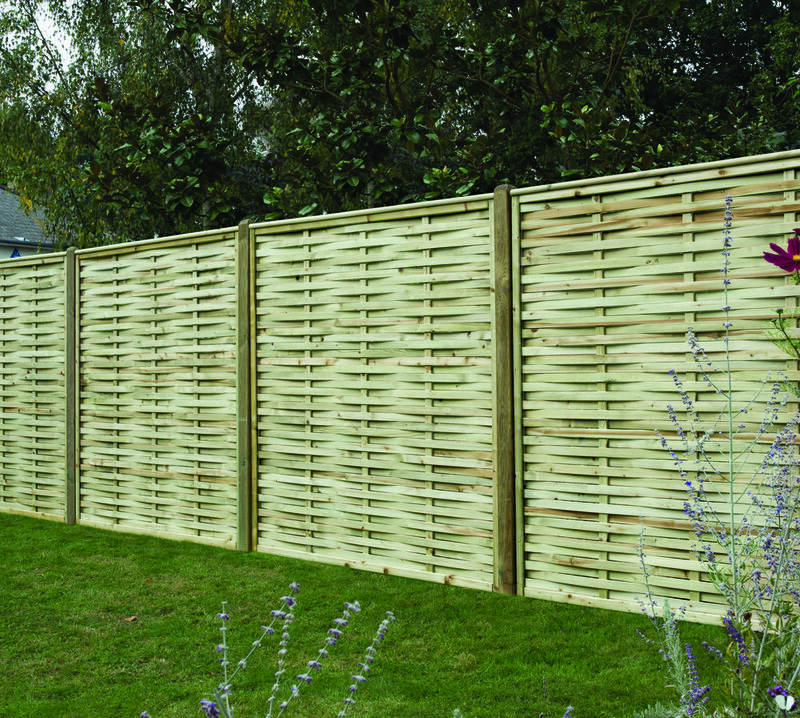 Please browse the range of fence panels shown below for more information. 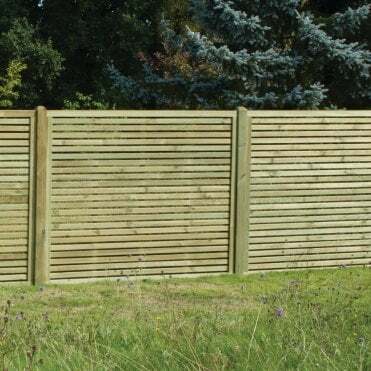 When Buying 5 or More!